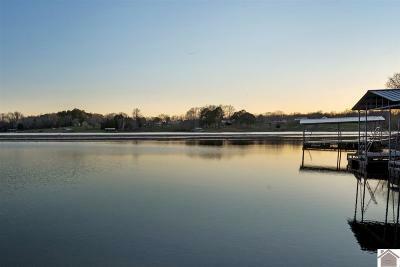 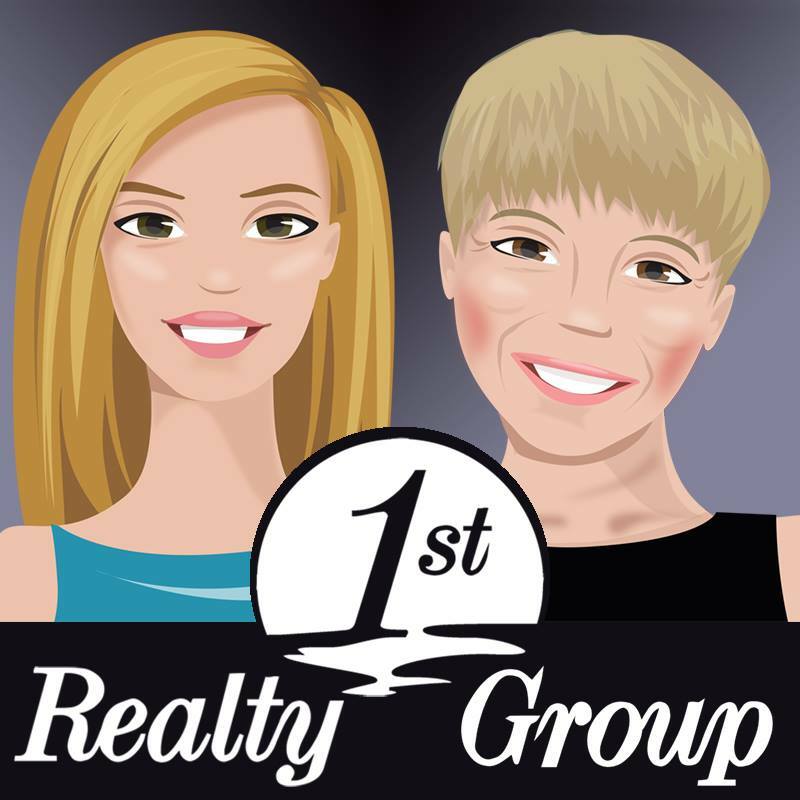 Come Home To 111 Rachel in LITTLE RIVER located on Lake Barkley. 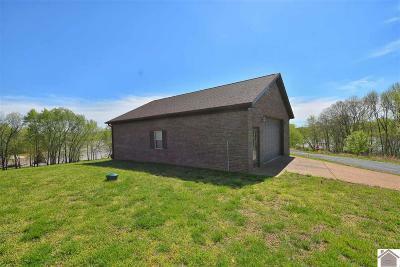 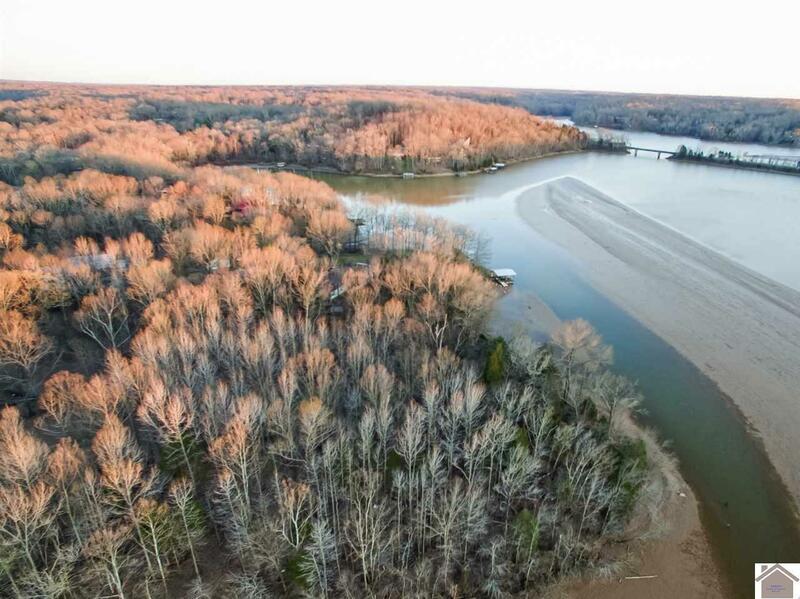 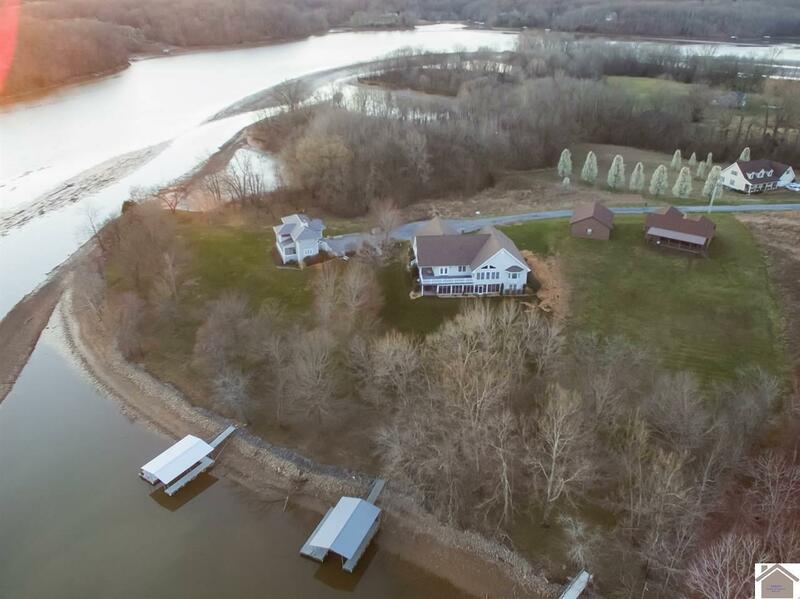 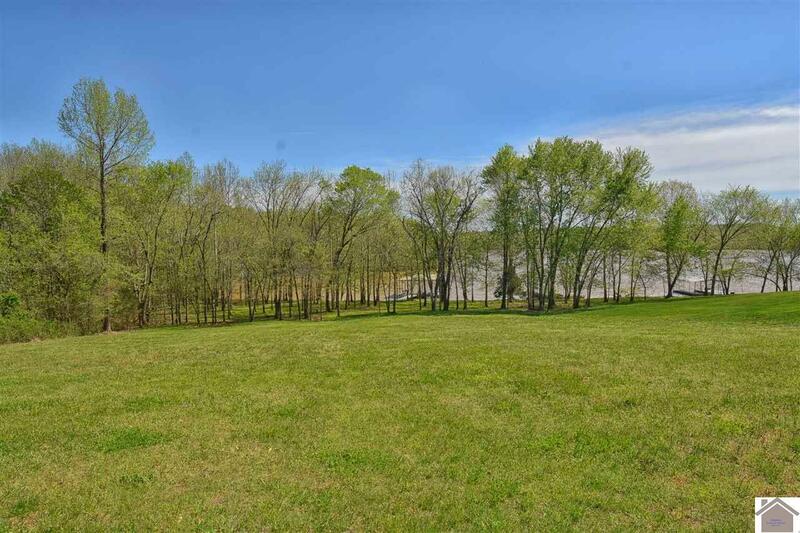 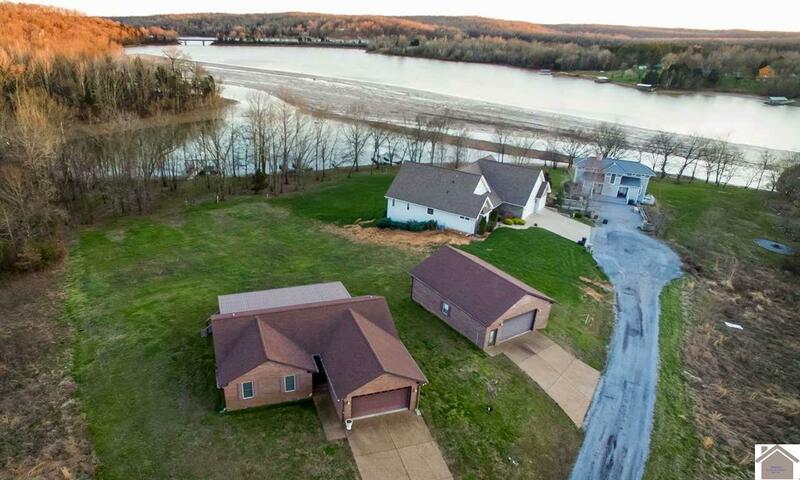 Enjoy this fantastic waterfront lot & well built brick home with attached & detached garage for all your lake toys. 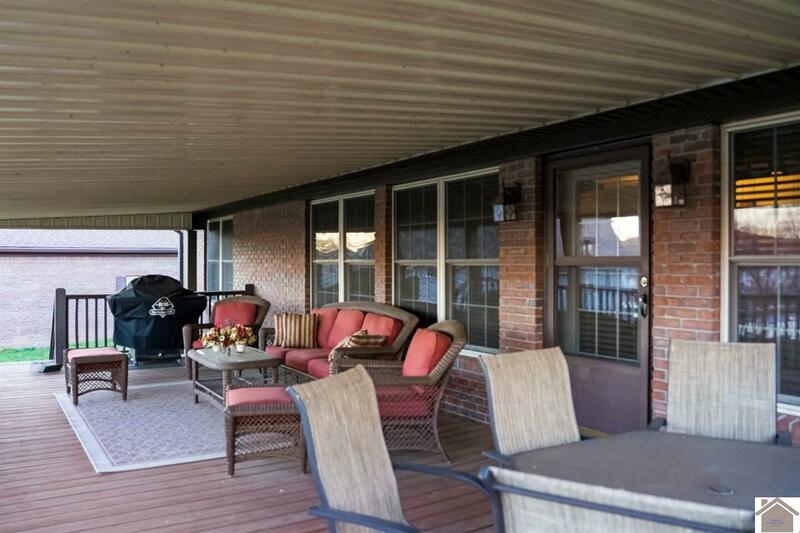 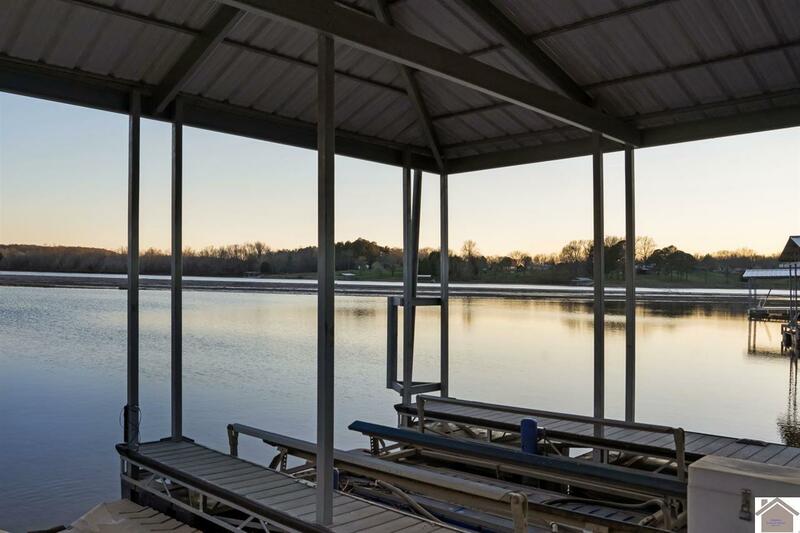 This waterfront home offers a NEW covered deck that seems to always have a breeze.. 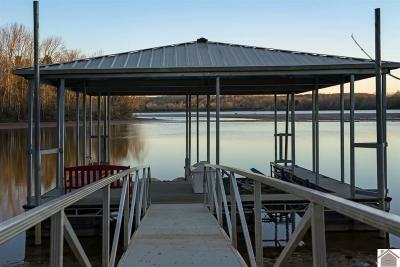 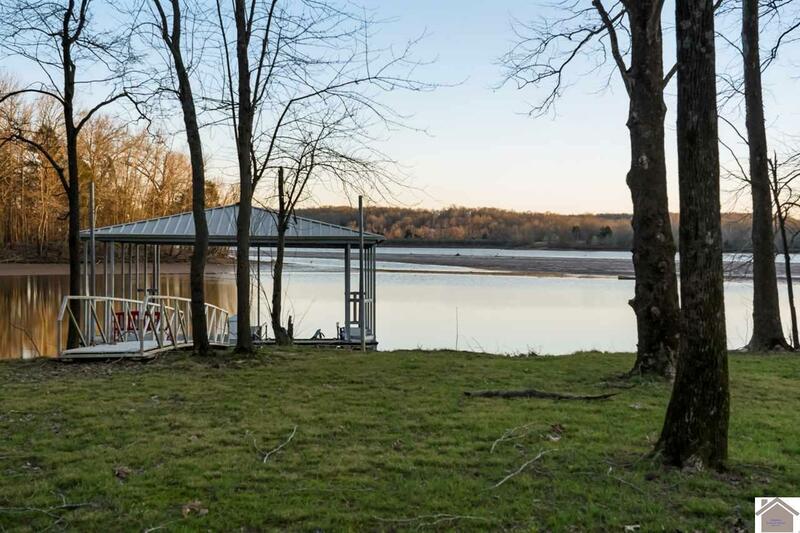 This 3 bedroom, 2 bath ranch home features a NEW $50, 000 double slip covered dock with lift & jet ski platforms. 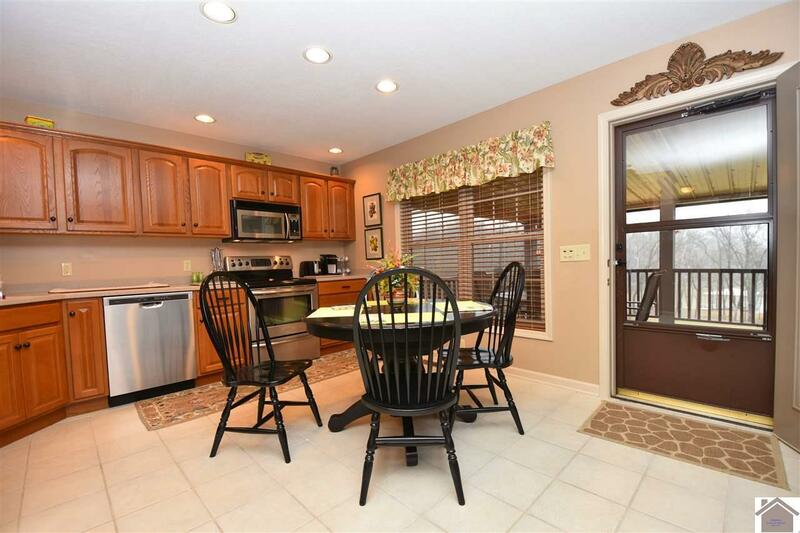 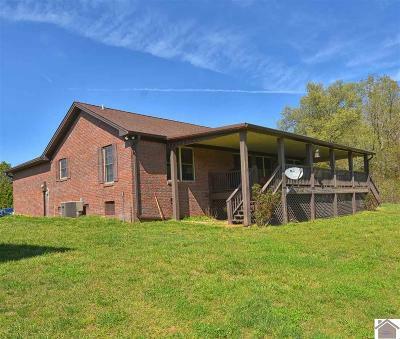 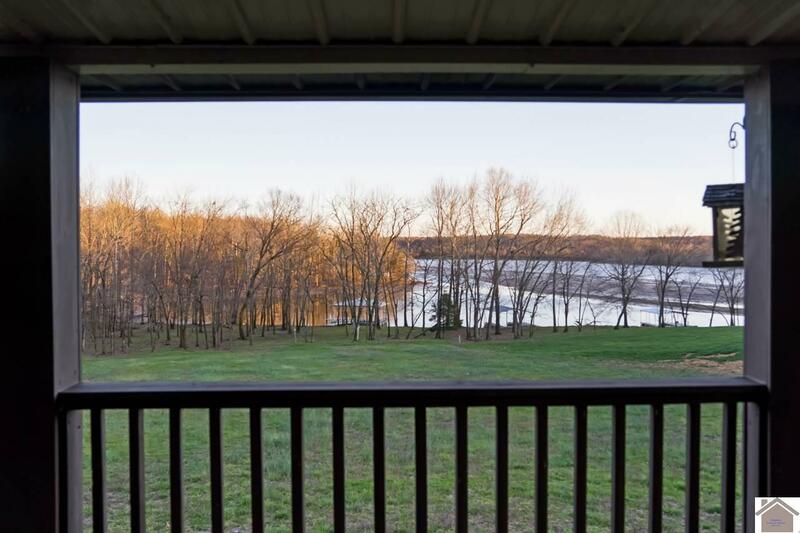 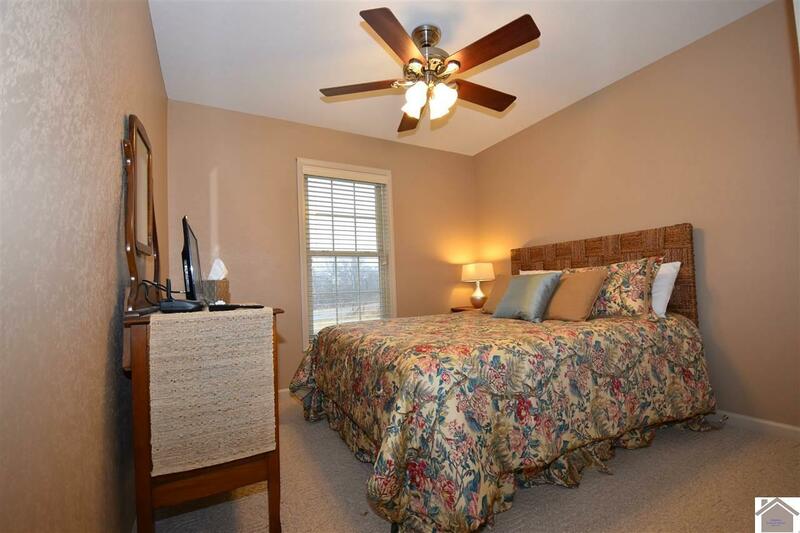 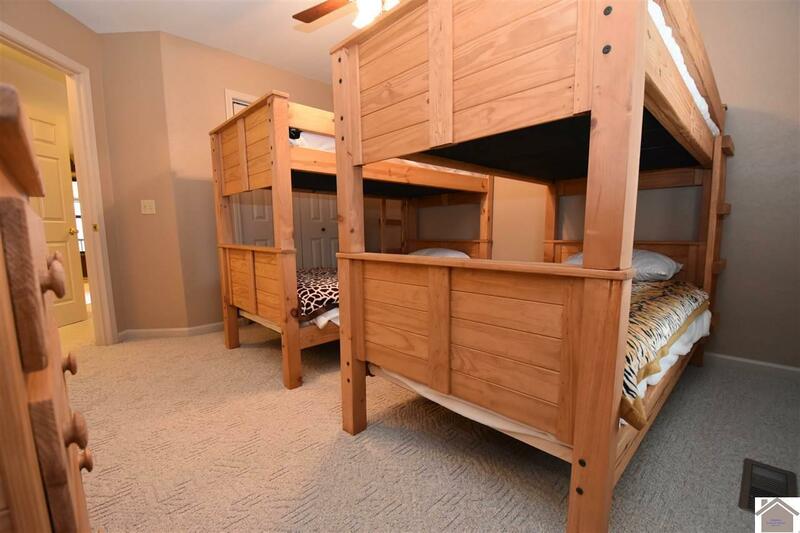 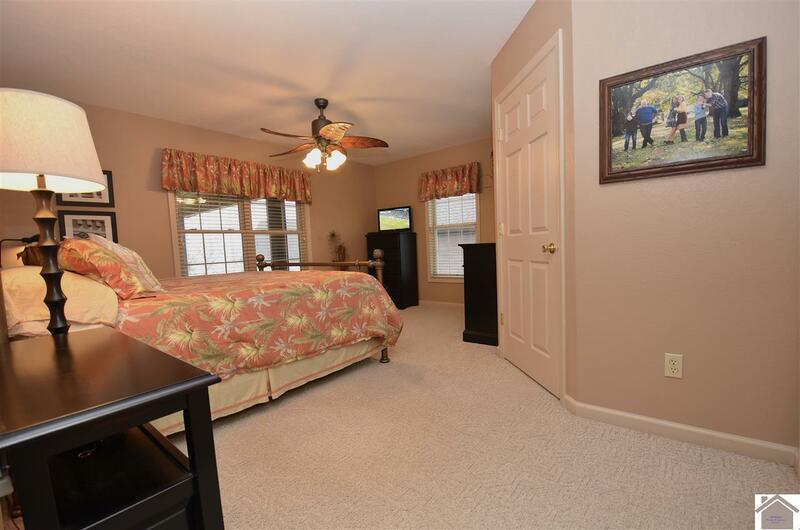 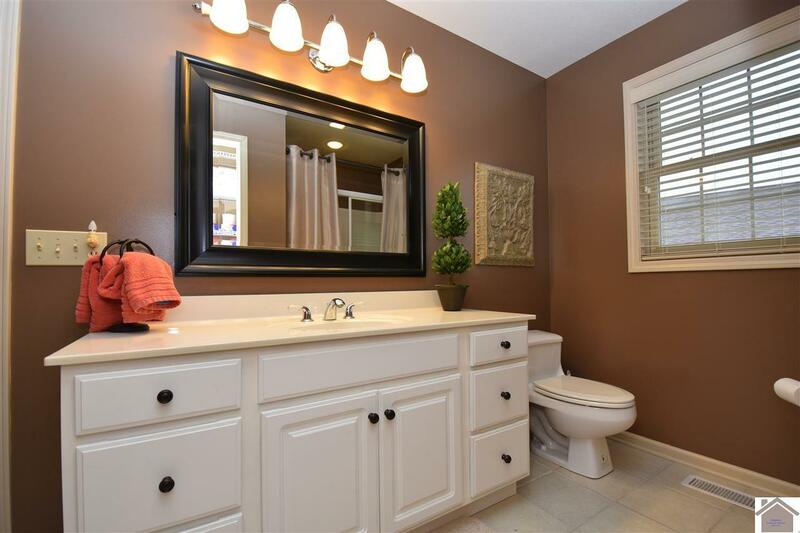 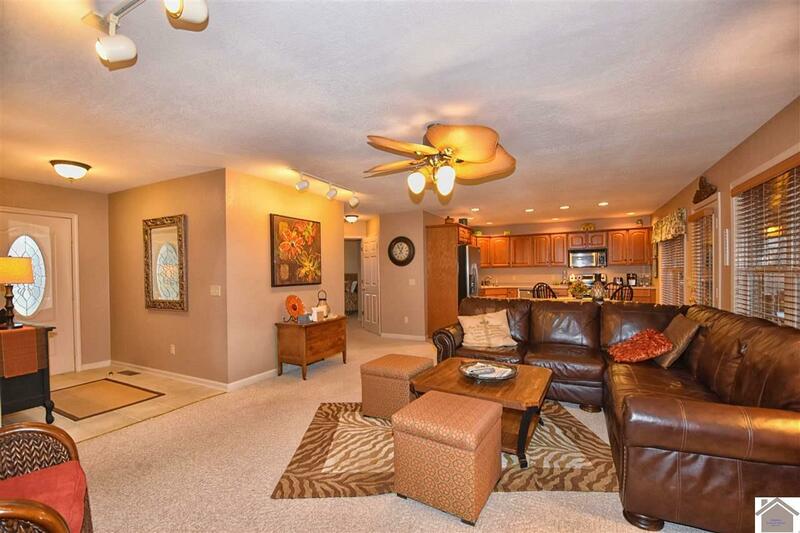 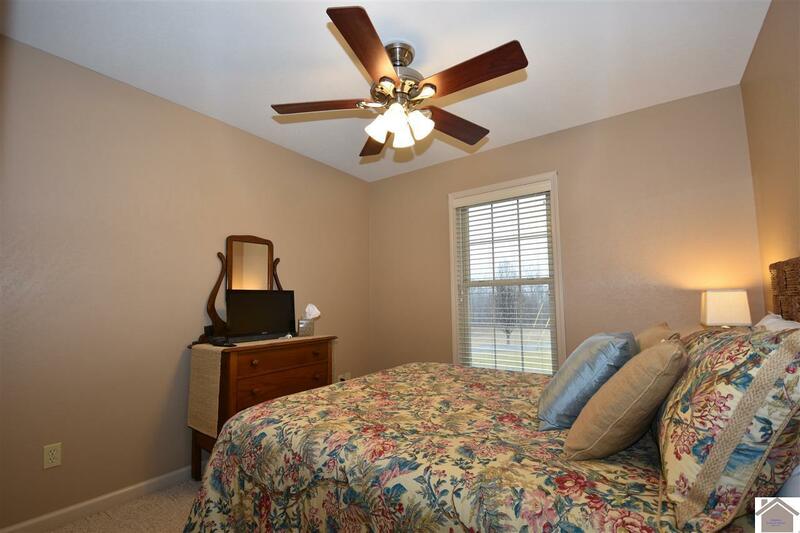 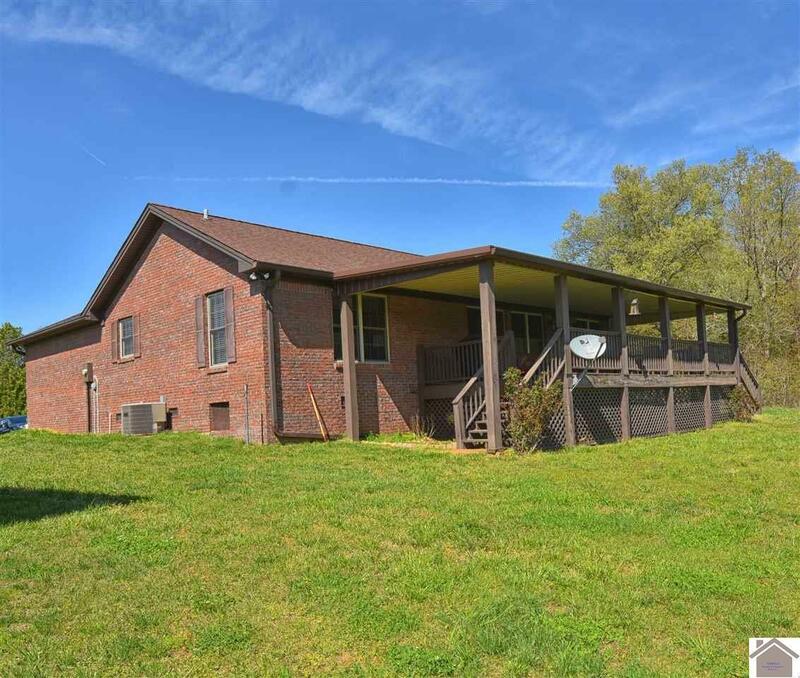 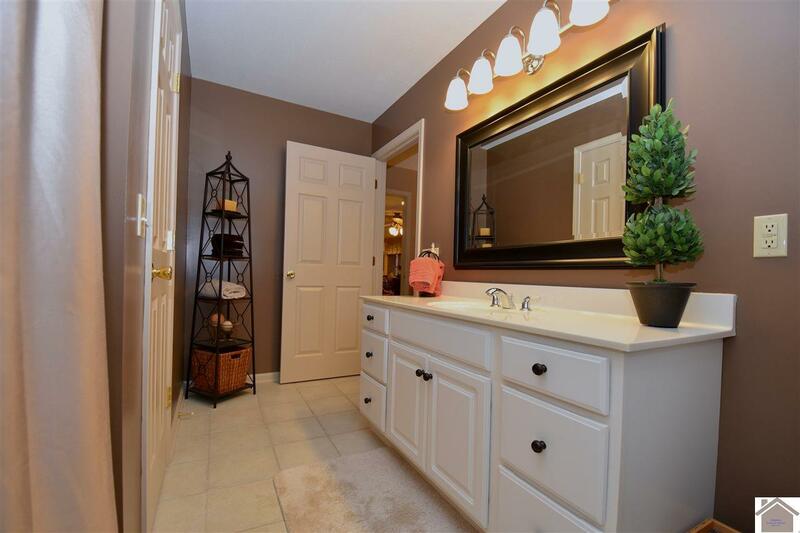 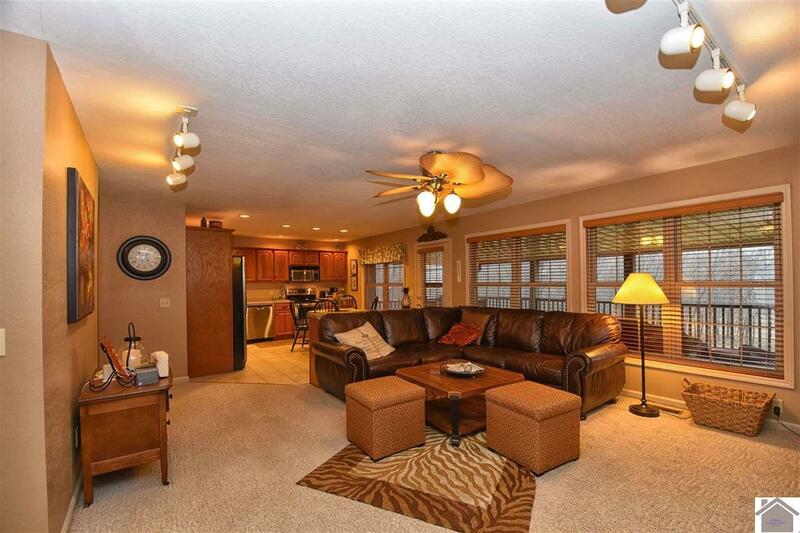 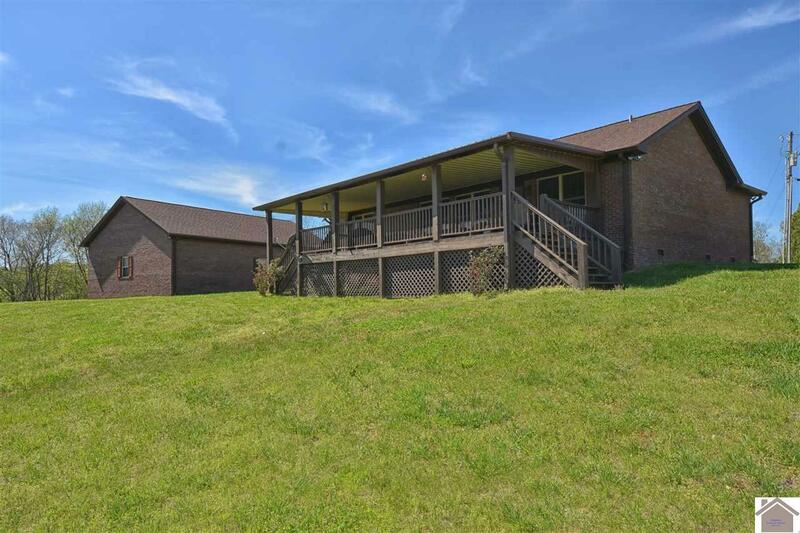 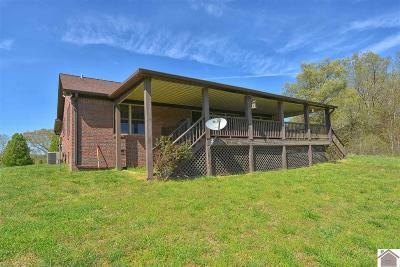 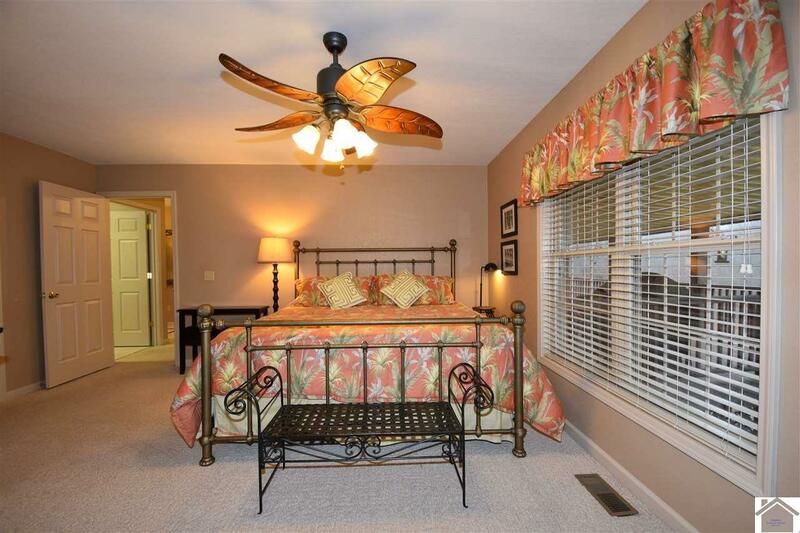 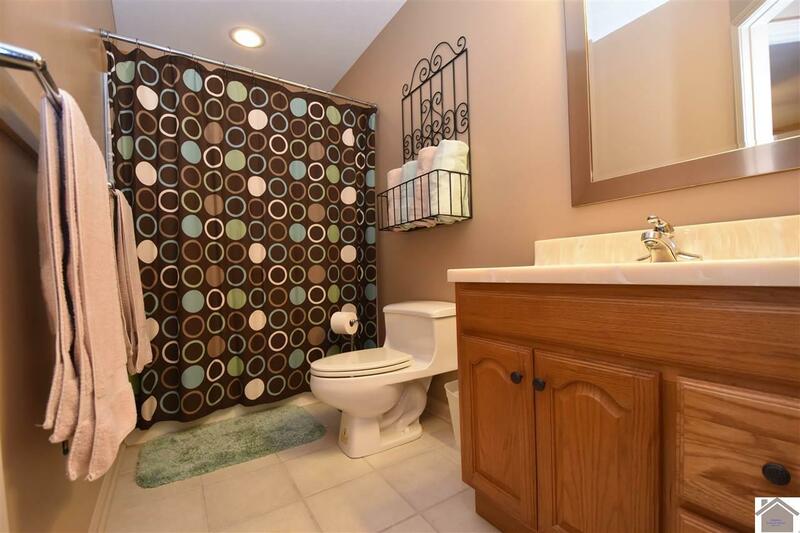 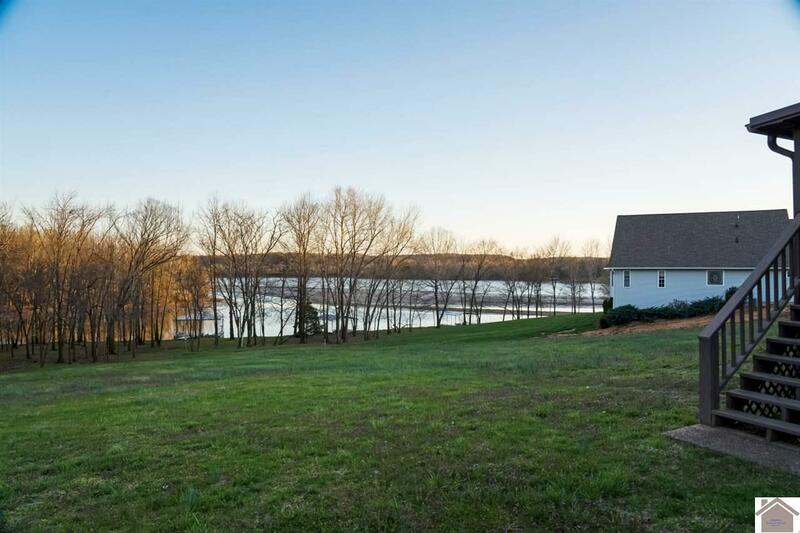 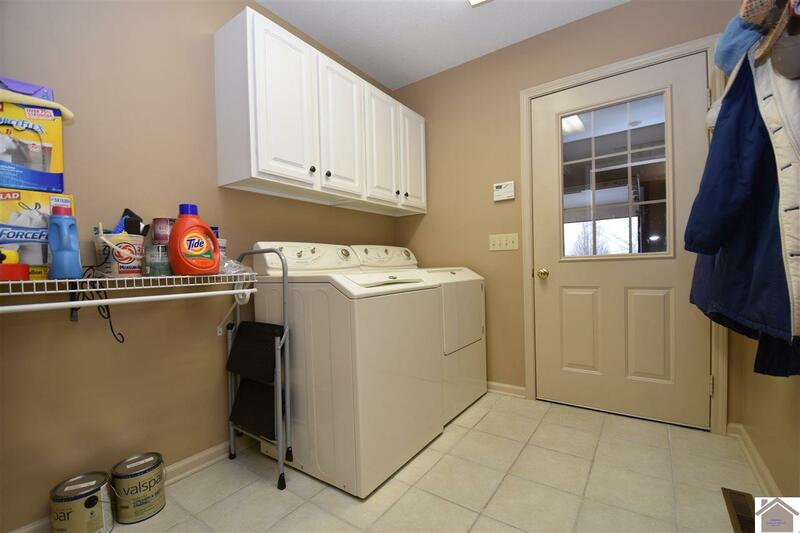 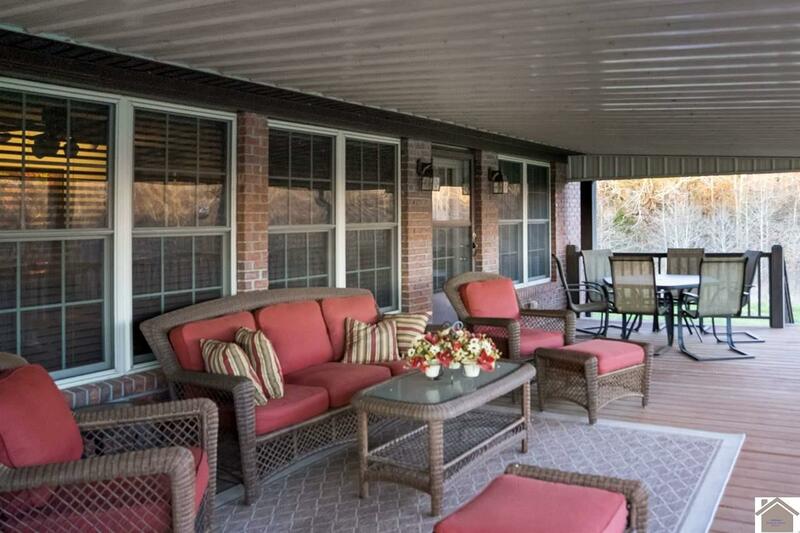 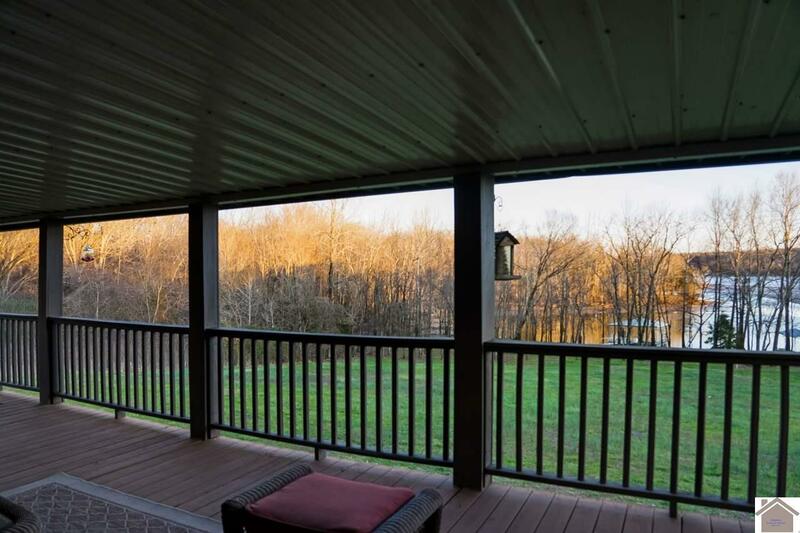 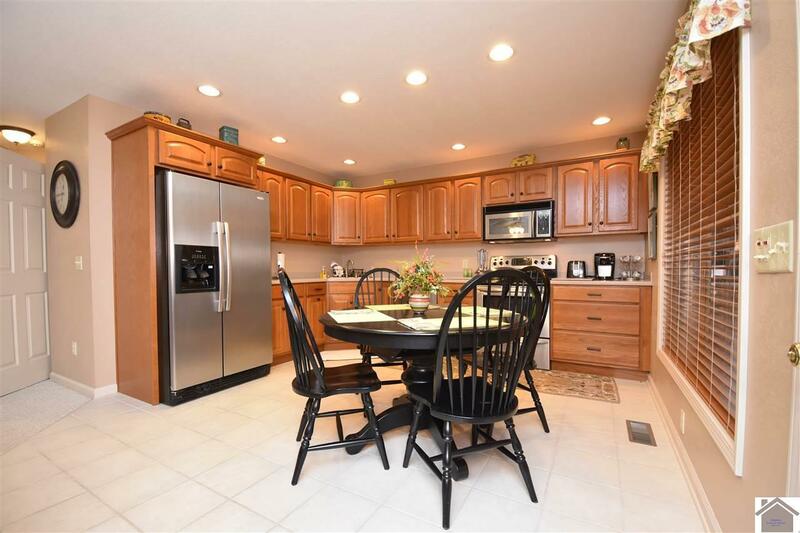 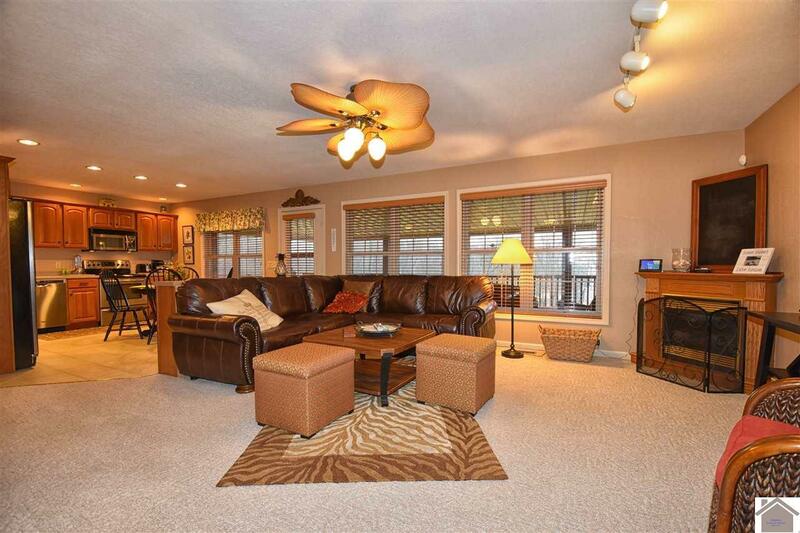 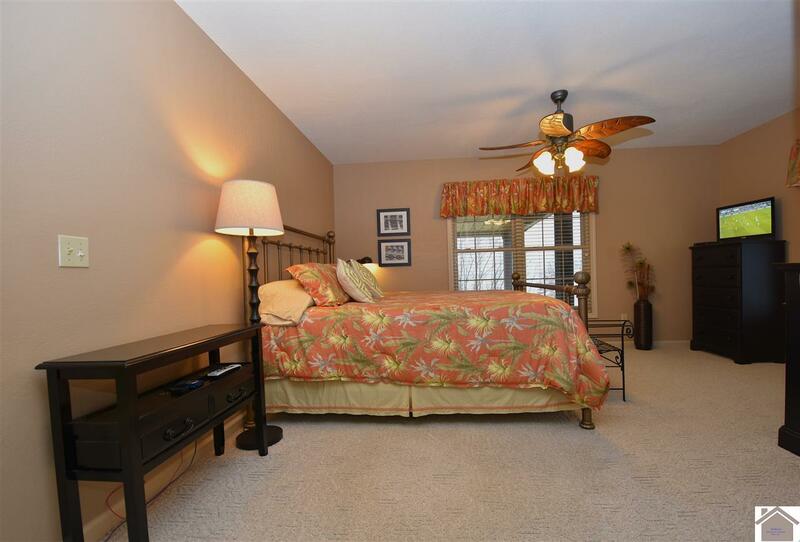 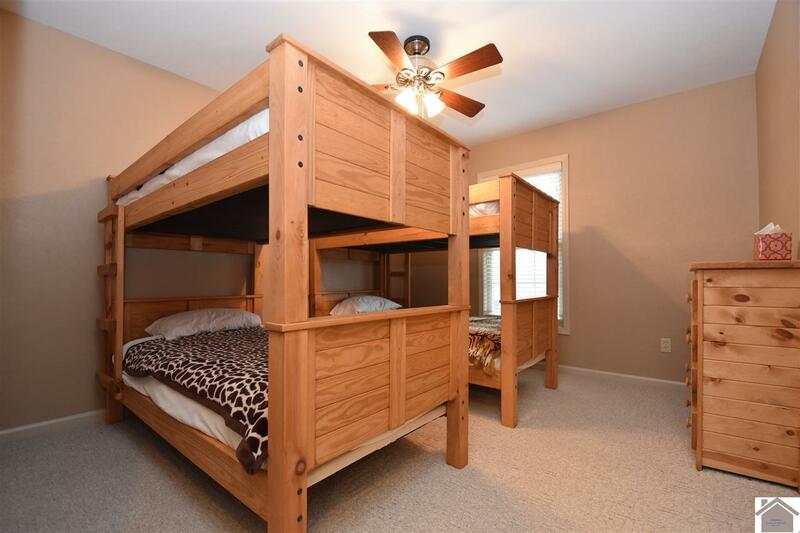 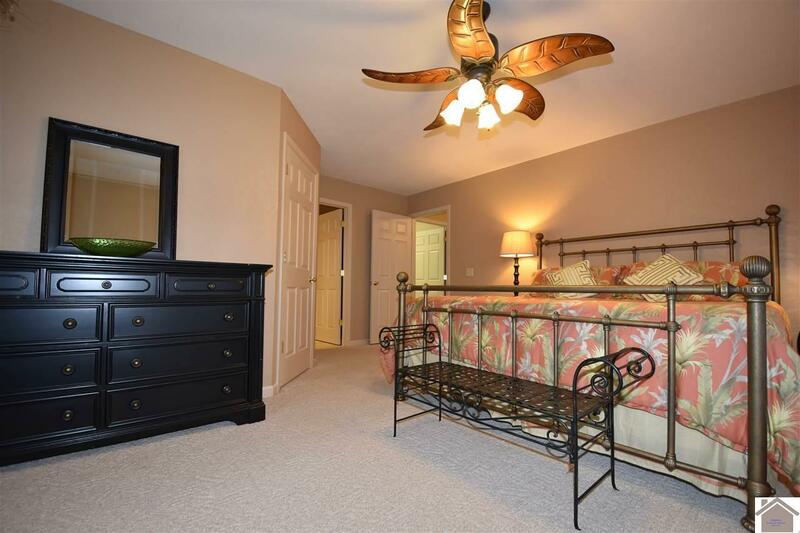 Enjoy the gentle slope to the water, great views of the lake, & plenty room to let the kids roam.